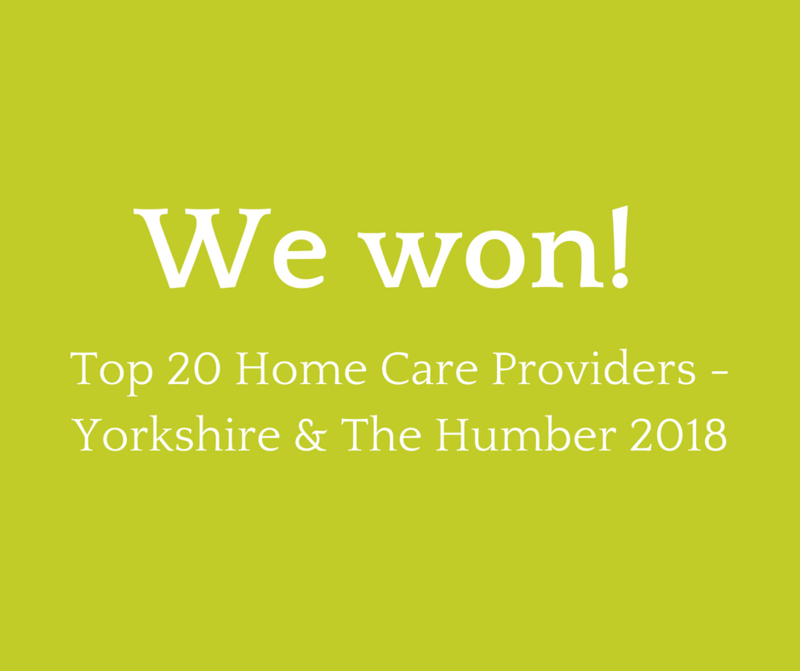 We’ve been named as one of the top 20 home care providers by authority homecare.co.uk. We’d like to give a special thanks to all our hard working and dedicated home care staff, and also to you, for giving us top ratings on homecare.co.uk. To help our home care staff keep getting the recognition they deserve. Please take a minute to leave us a review on homecare.co.uk. Or, if your loved one lives or stays with us here at the care home, please review us on carehome.co.uk.